CAPR’s 2019 conference will be held at the Crowne Plaza Times Square, located at 1605 Broadway, New York, NY 10019 (between 48th and 49th Streets). A block of rooms has been reserved for conference attendees at rates of $299 for a king and $319 for a double (plus taxes and fees) for the nights of November 21 and 22. A limited number of rooms are available at the same rates for the nights of November 18, 19, and 22. Additionally, a limited number of rooms are available for the nights of November 23 and 24 at rates of $349 for a king and $369 for a double (plus taxes and fees). The cutoff date for making reservations at the preferred rate is Monday, October 28, 2019, at 5:00 p.m. local time. You may also reserve a room by phone at 1-888-233-9527. Please indicate that you will be attending the CAPR 2019 conference to receive our preferred group rate. 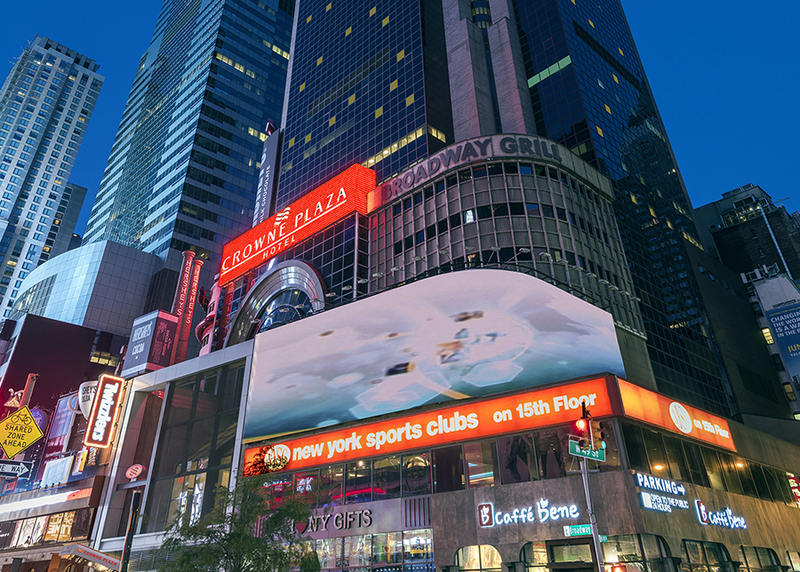 The Crowne Plaza Times Square is easy to reach by car. The hotel is less than 10 miles from LaGuardia Airport and just blocks from the Lincoln Tunnel, Queens-Midtown Tunnel, and Queensboro Bridge. Parking fees are $70/day for standard cars and $85/day for SUVs and oversized vehicles. These costs do not include in/out privileges; a per-day fee will apply each time the vehicle is needed during your stay. To view pricing and availability at other nearby garages, visit spothero.com or bestparking.com. Visit MTA.info to plan your trip and view service status updates. Estimates are from Taxi Fare Finder. For more information on New York City taxi rates, visit nyc.gov. Located at the heart of Midtown Manhattan, the Crowne Plaza Times Square offers easy access to some of New York’s best shopping, dining, and cultural institutions. Looking for things to do nearby? Check out the Crowne Plaza’s list of recommended attractions and activities, or browse the best of everything on Yelp or TripAdvisor. Funding for this conference is provided by the Institute of Education Sciences, U.S. Department of Education, through Grant R305C140007 to Teachers College, Columbia University. Food and beverage are paid for by a nongovernment source.